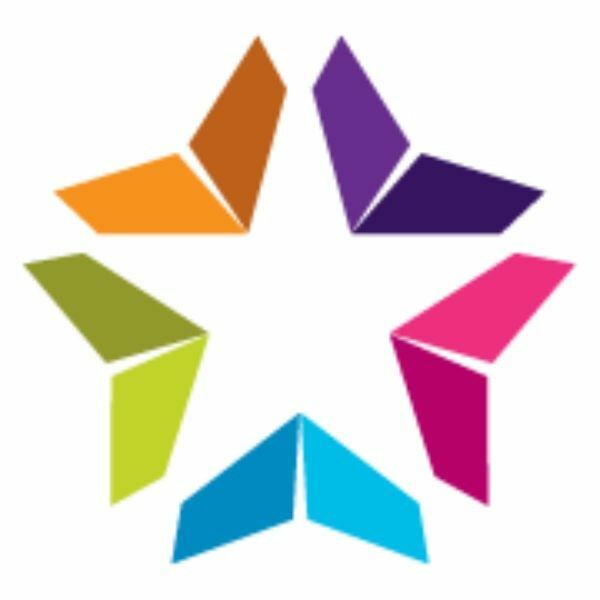 Columbus Regional Health is requesting that all non-family visitors and other with potential flu-like symptoms avoid visits to its facilities until further notice. 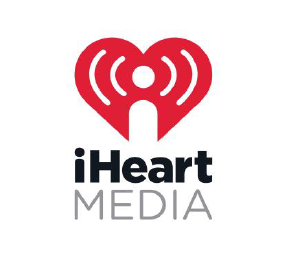 iHeart Media announced a new musical direction to its radio station. 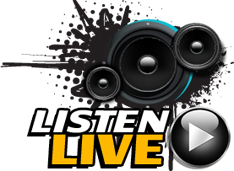 Sunny 100, an adult contemporary radio station, has flipped to Santa 100 featuring a format of all Christmas music. 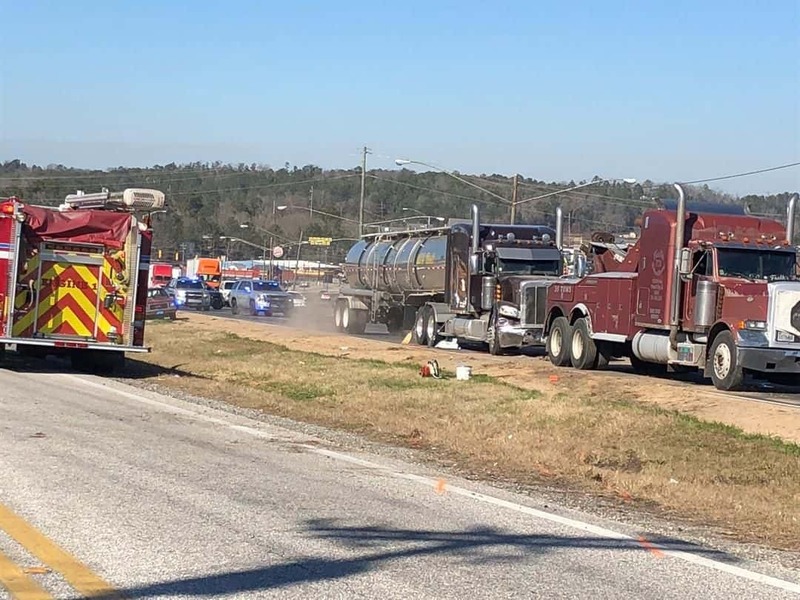 An accident involving an 18-wheeler in Phenix City is causing delays. 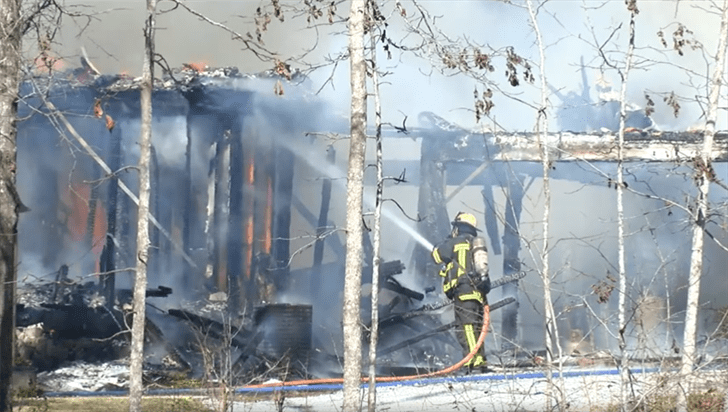 Firefighters are working to extinguish a house fire on Lee Road 735 in Opelika. 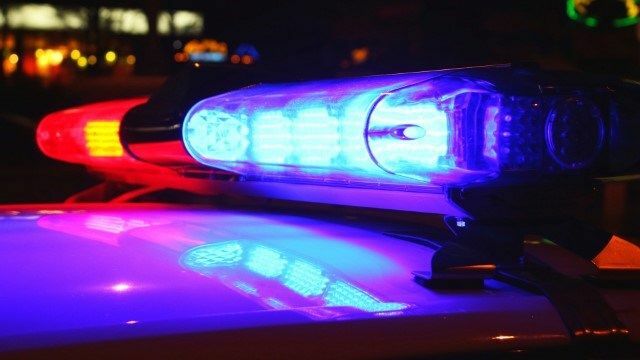 Opelika police investigating shooting on Hurst St.
A man was shot in the leg in Opelika on Thursday, Jan. 11. 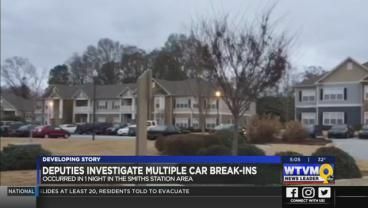 Lee County Sheriff’s deputies are investigating several car break-ins happening in the Smiths Station area, all in the same night.